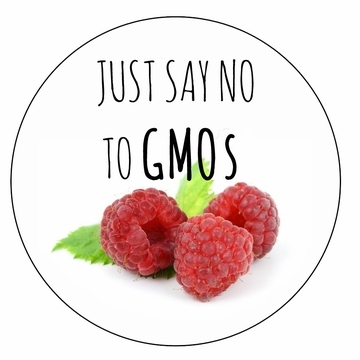 Part of the proceeds from the sales of these magnets will go to help build the movement against GMOs. 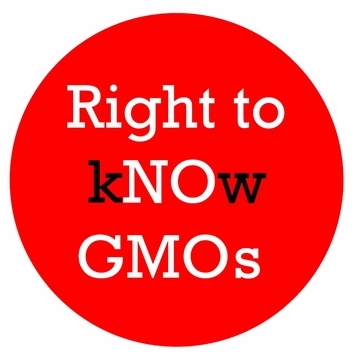 Put one on your fridge or filing cabinet and become an advocate for the cause! 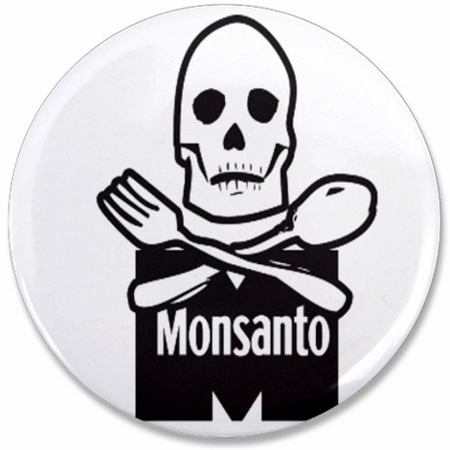 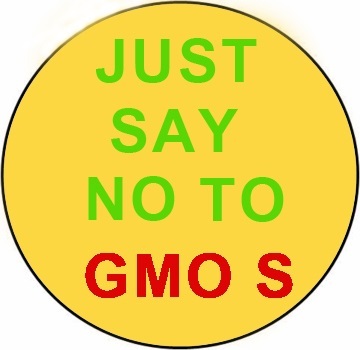 Just Say No to GMOs Magnet - 3"
Monsanto Death Reaper No GMO Magnet -3"
Just Say No To GMOS Yellow Magnet - 3"